 The English Symphony Orchestra will open their 2018-19 season in their historic home town of Malvern on Wednesday the 17th of October in Great Malvern Priory. The programme celebrates the orchestra’s twin heritage as both a leading chamber orchestra specialising in the Classical repertoire of composers like Haydn and Mozart, and as a string orchestra championing the best of English string music. The concert includes two of Mozart’s most popular works, the beguiling Symphony no. 29 in A major and his beautiful and beloved Sinfonia Concertante for Violin and Viola. The ESO’s internationally acclaimed soloists Sara Trickey – violin – and Sarah-Jane Bradley – viola – join conductor Kenneth Woods for this very exciting concert. Mozart’s Sinfonia Concertante is also a fairly early work and has long been one of his most popular. 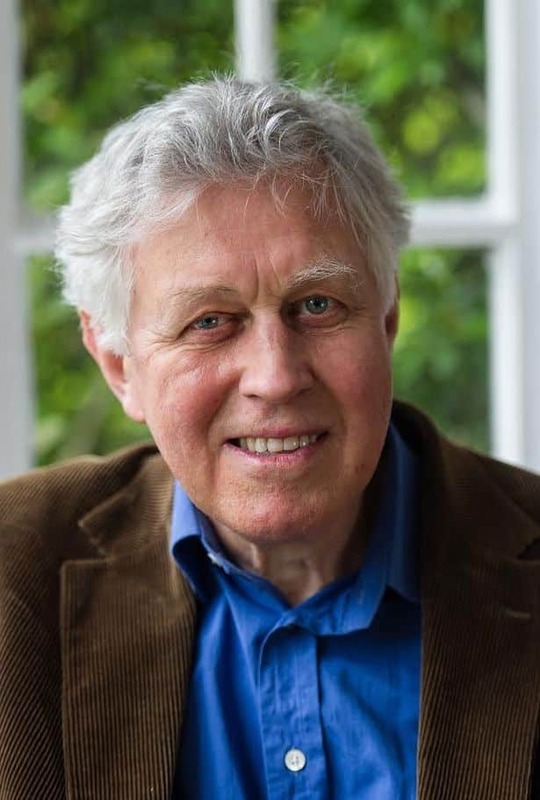 It is a personal favourite of composer David Matthews, who holds the ESO’s “John McCabe Composer-in-Association” chair in 2018-19 and whose 75th birthday this year has provided the impetus for a celebration of his music called “David Matthews in the Heart of England,” which brings together the ESO with their colleagues in the Orchestra of the Swan and the Elgar Festival for a nationwide celebration his music. This 7th October concert pairs Mozart’s concerto for violin and viola with one by Matthews which was inspired by Mozart’s example. “Mozart’s Sinfonia Concertante for violin and viola is one of my favourite works of his” says Matthews. “I have always loved the special relationship between the two soloists: rather than rivalry, there is a sense of coming together in friendship. 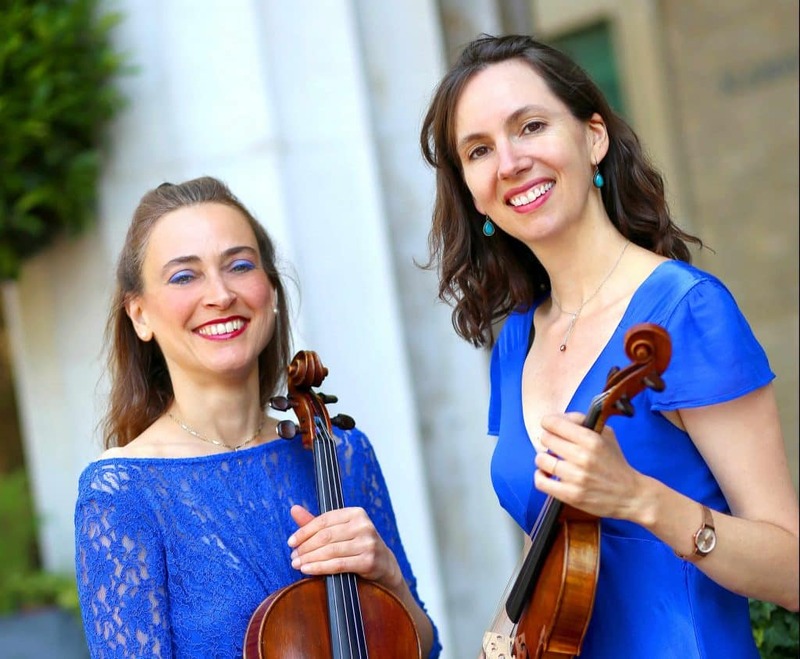 I have tried to express the same harmonious qualities in my own Double Concerto.” Soloists Sara Trickey and Sarah-Jane Bradley are indeed friends as well as hugely seasoned colleagues, who premiered Matthews’ Double Concerto in 2014 and are recording it this year with the ESO for Nimbus Records. The performance of Matthews’ playful and engaging Double Concerto is consistent with the ESO’s unmatched legacy of advocacy for British string orchestra music. Recording for Nimbus Records as the English String Orchestra, the ESO have brought string music by Vaughan Williams, Elgar, Bax, Finzi and Ireland to a new international audience and these recordings remain popular on radio stations all over the world. Joining Matthews Double Concerto on the programme is another vintage ESO discovery, the UK Première of the Elegy for Strings by the English composer Harold Truscott. Rickards and Matthews will join conductor Kenneth Woods for a very special pre-concert conversation at 6:30. Tickets are available from eso.co.uk, online and via phone booking via Worcester Live and at the door.